Naseeruddin Shah's comments about late actor Rajesh Khanna have irked a number of people in Bollywood. 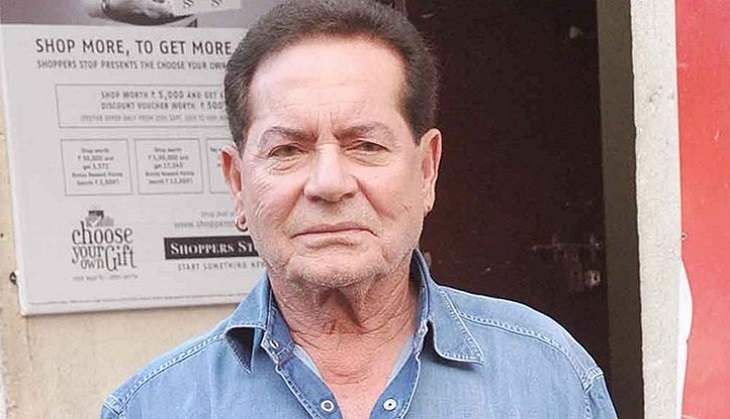 After having drawn criticism from the late superstar's daughter Twinkle Khanna, the actor has now come under fire from veteran scriptwriter and Salman Khan's father, Salim Khan. "An actor passed my house and saw a big crowd waiting for Salman he called me up to say he has not seen anything like this before. I told him I have seen bigger crowds many times outside Rajesh Khannas house. He was the first and the last superstar of the millennium. Anyone calling him a mediocre actor should know that no one can reach these heights unless he has something extraordinary to offer. Frustration and bitterness are difficult to cure but carrying the same for such a long time is unheard of." "In fact, it was the 70's when mediocrity came in Hindi films. That's when the actor called Rajesh Khanna joined the industry. For all his success, I think Mr Khanna was a very limited actor. In fact, he was a poor actor. Intellectually, he wasn't the most alert person I have ever met. His taste ruled the industry."